According to Wikipedia, Poverty is general scarcity or the state of one who lacks a certain amount of material possessions or money. It is a multifaceted concept, which includes social, economic, and political elements. 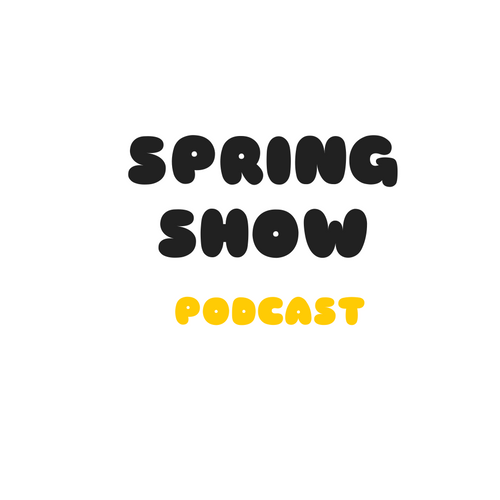 Spring show in this new episode with preshnext explains the causes and ways to fight poverty. We appreciate your feedback and encourage you to share our posts. cheers.